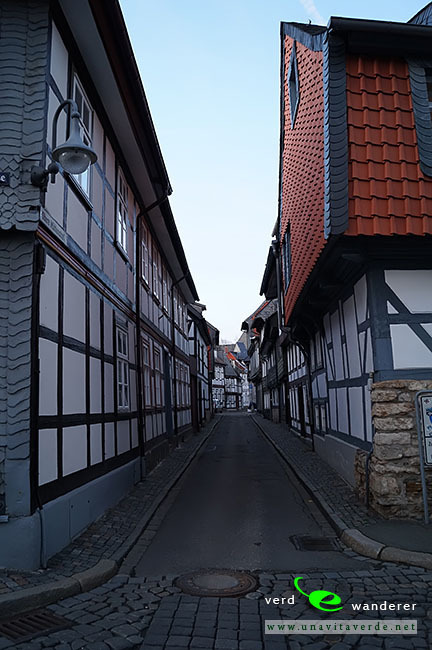 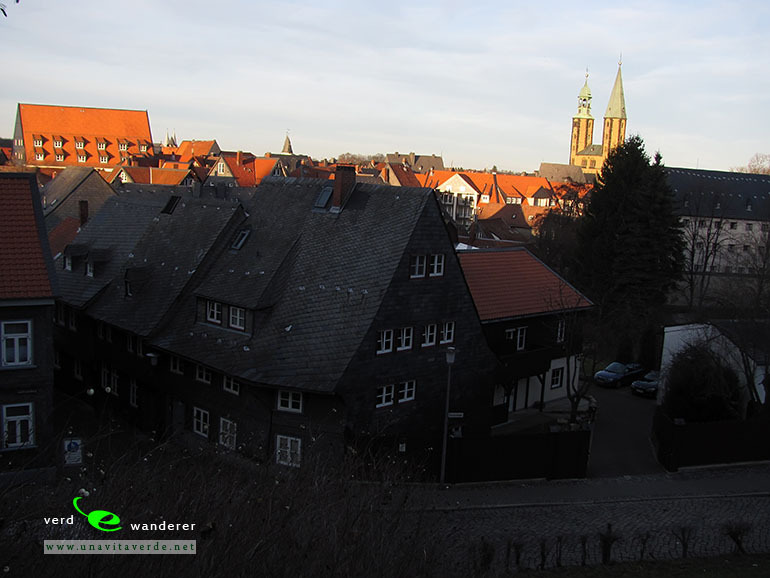 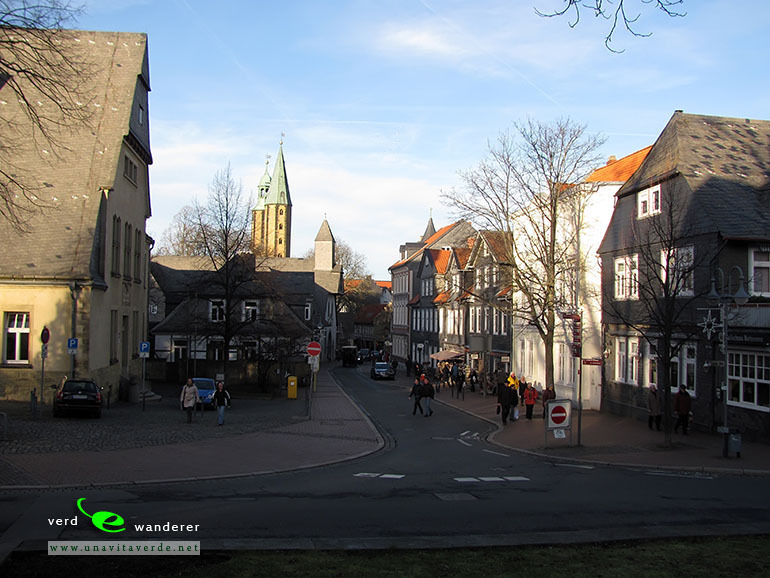 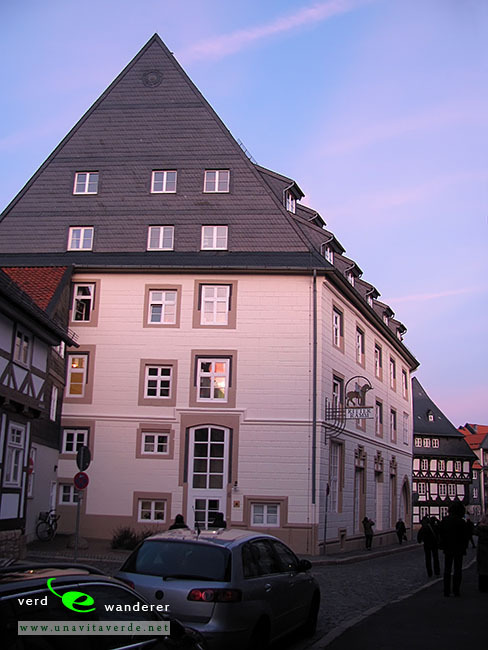 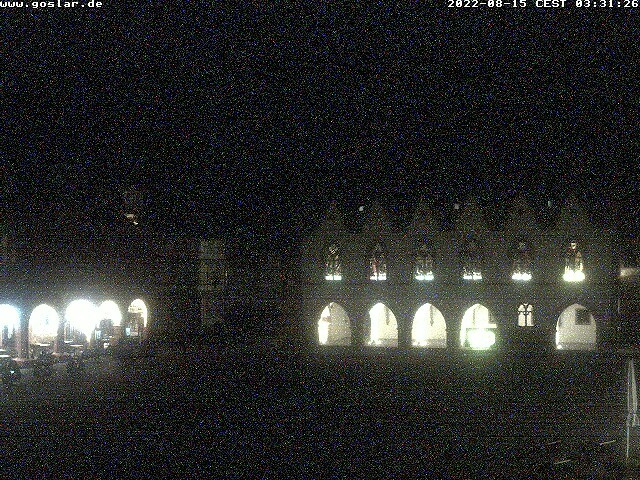 Goslar photos, webcam. 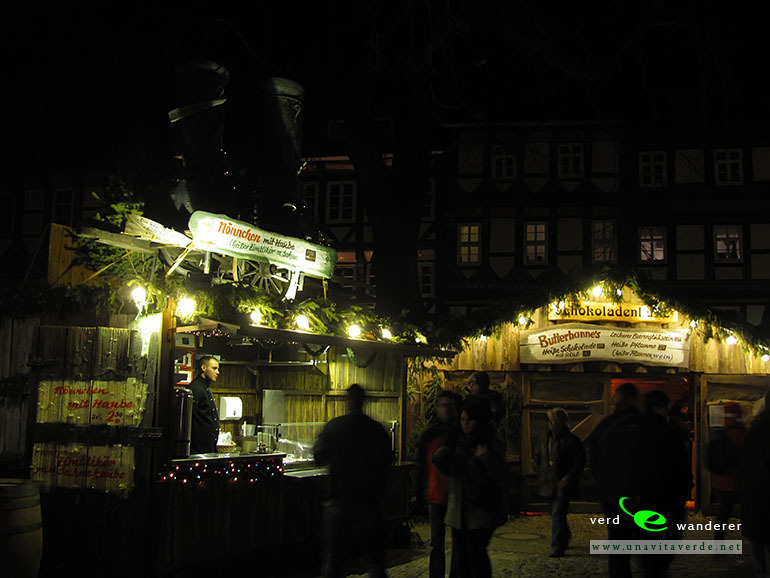 Christmas market images. 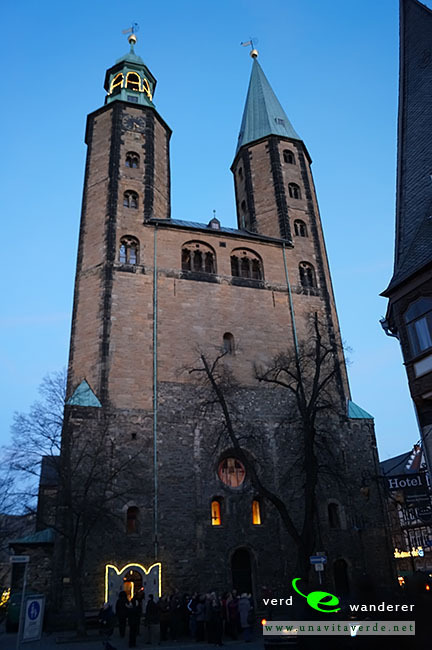 Advent time. 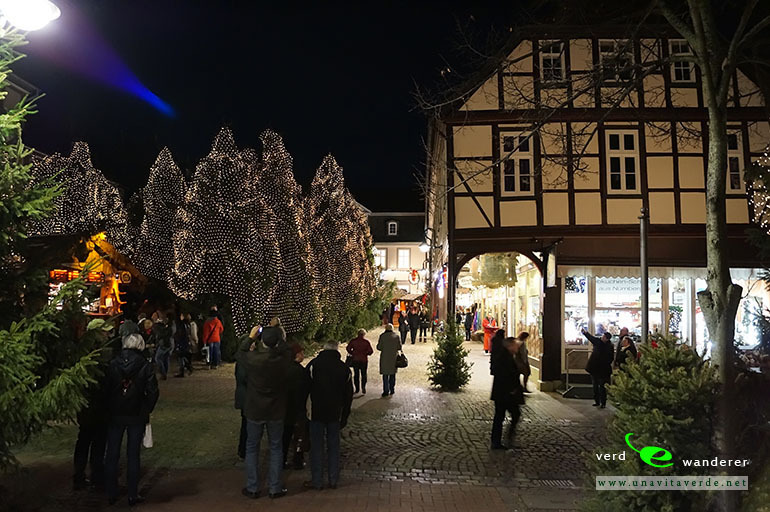 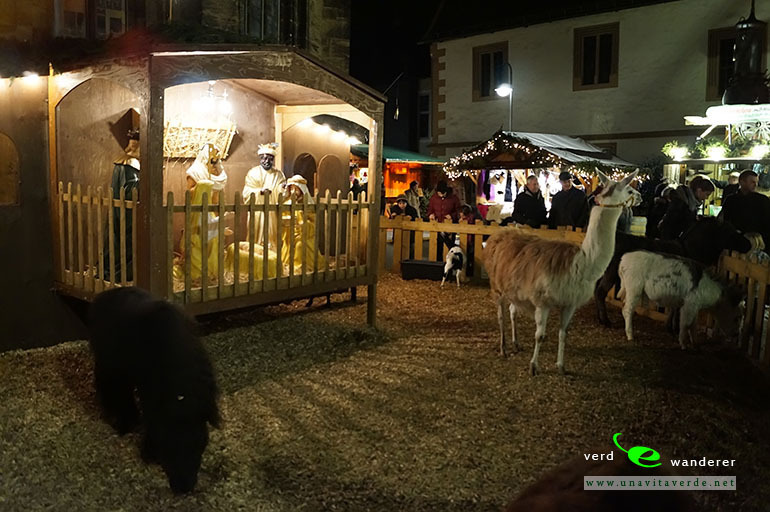 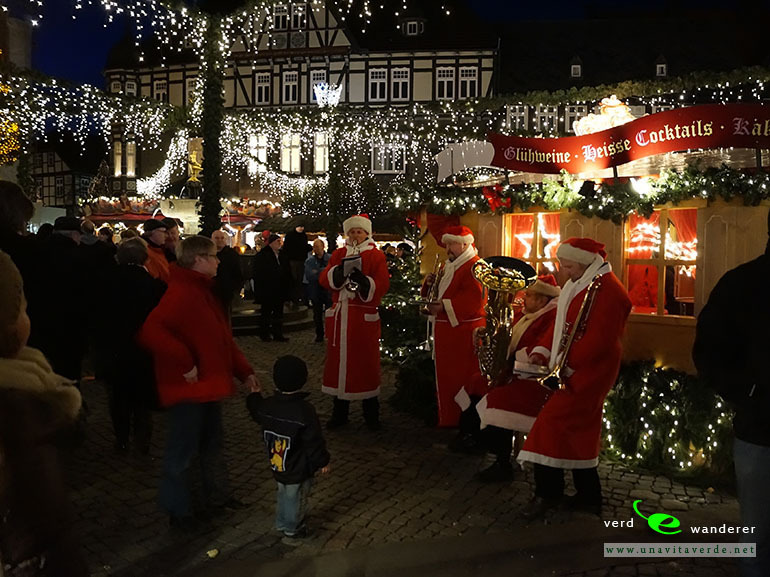 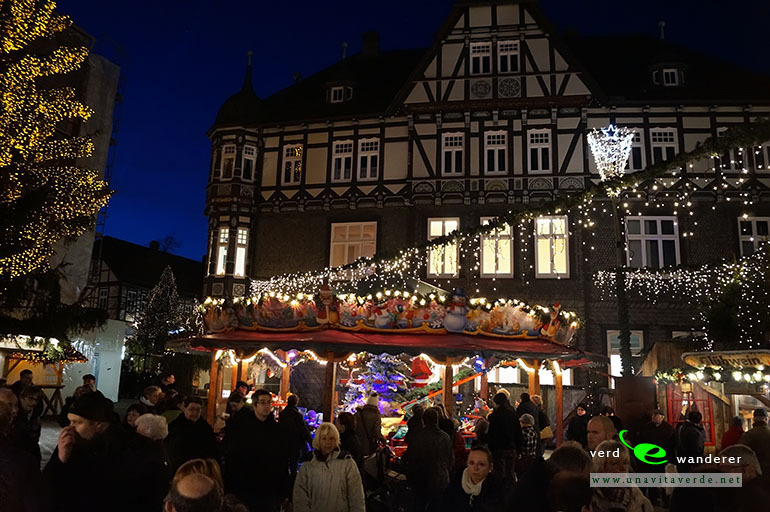 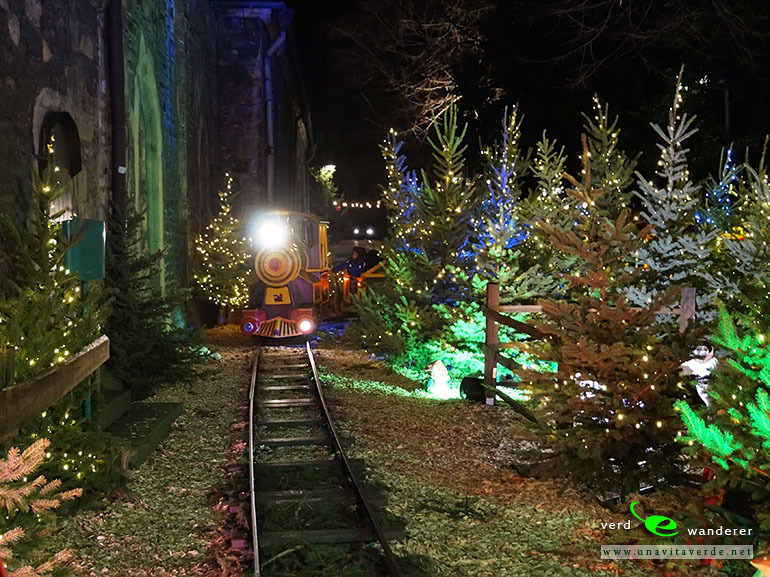 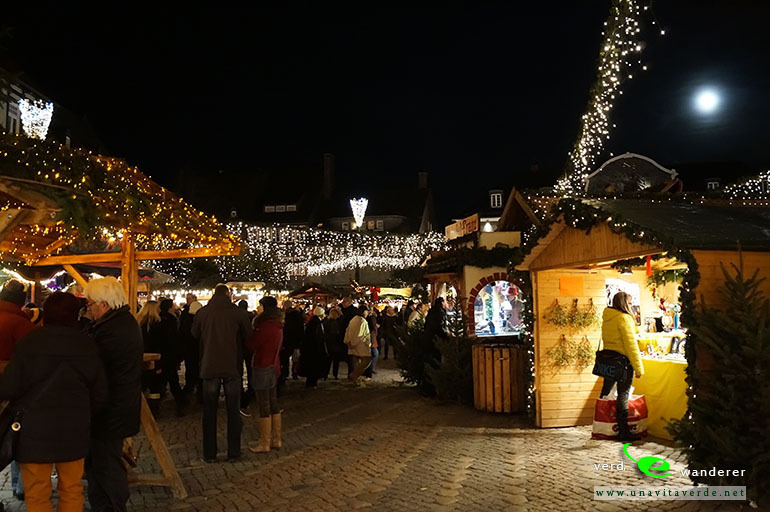 Christmas fairy tale in Goslar. 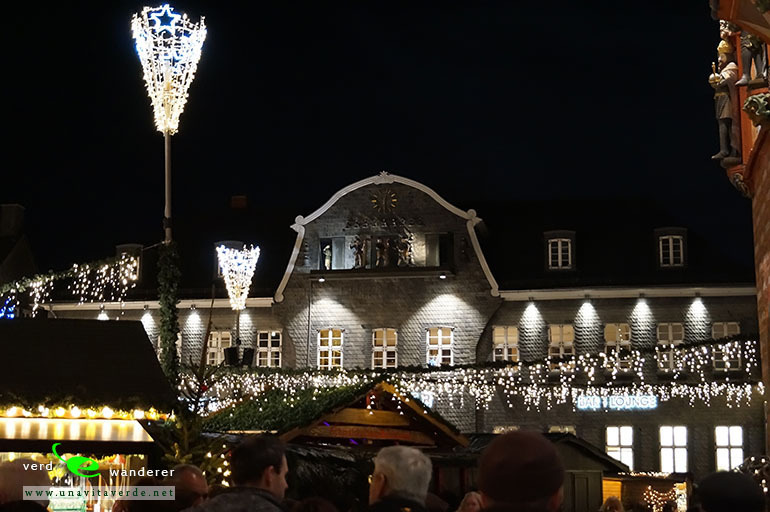 Weihnachtsmarkt. 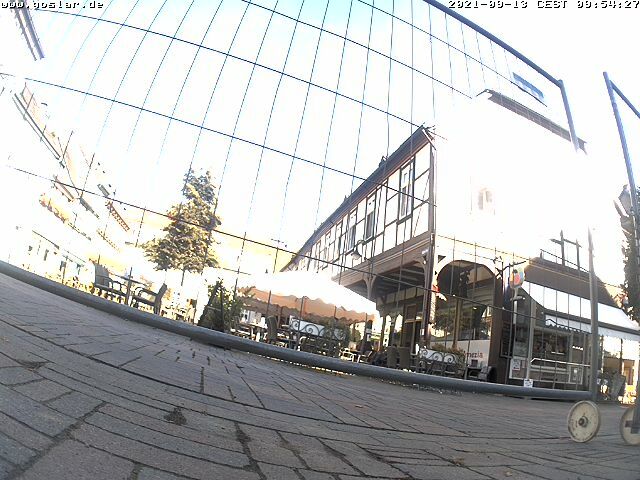 Webcam updated every 10 sec. 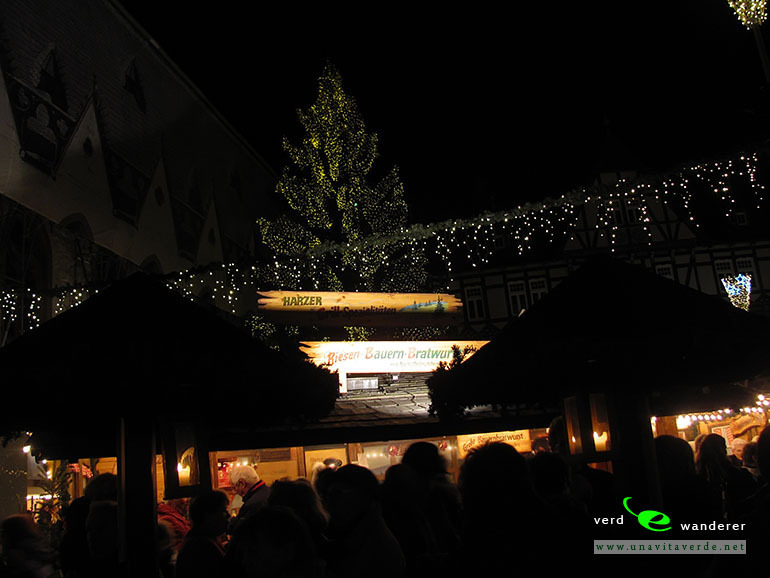 With the kind support of Karkossa ice cream parlor, Helmbrecht menswear and the Hirsch Pharmacy. 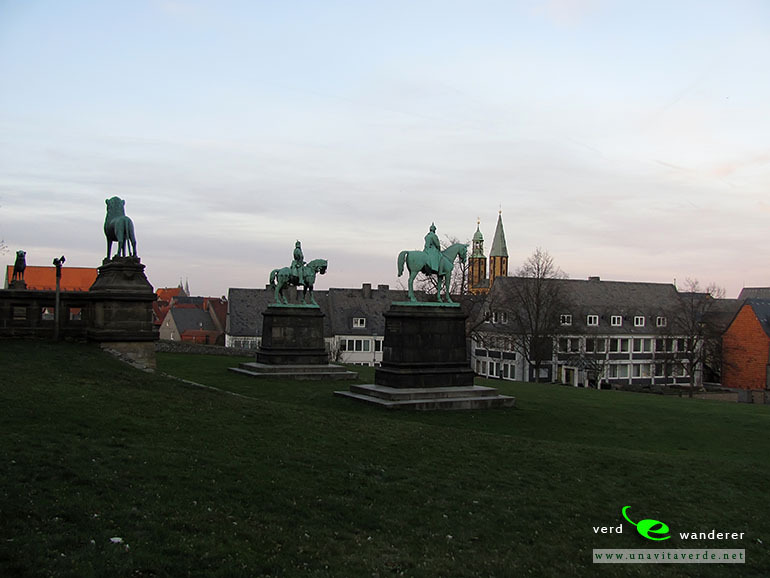 Sights & museums on map. 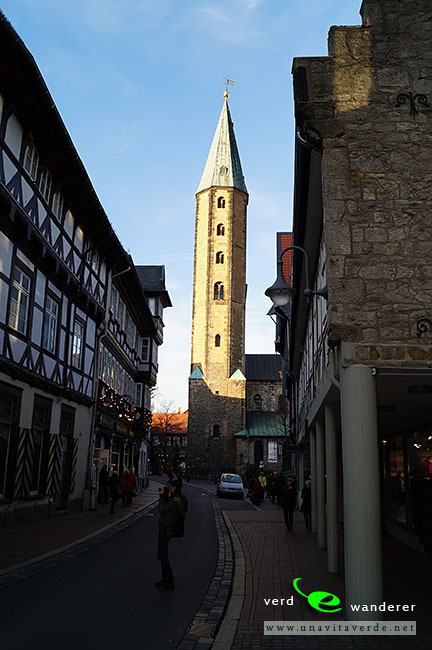 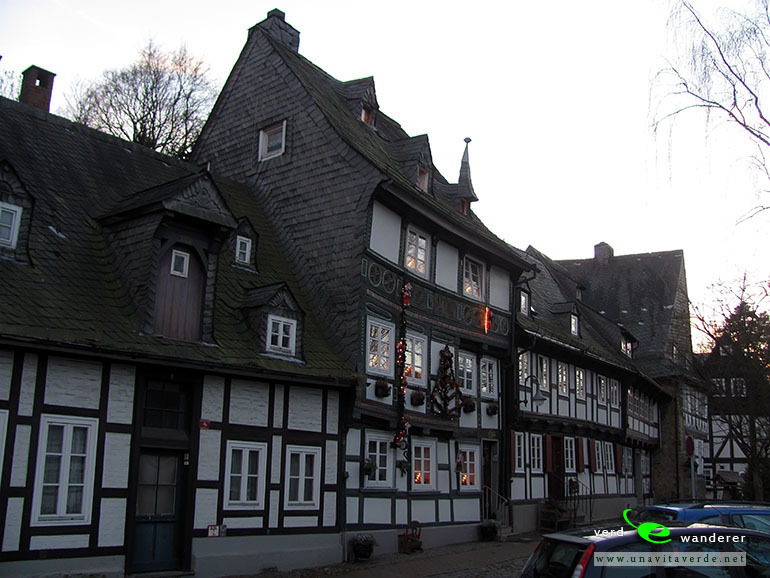 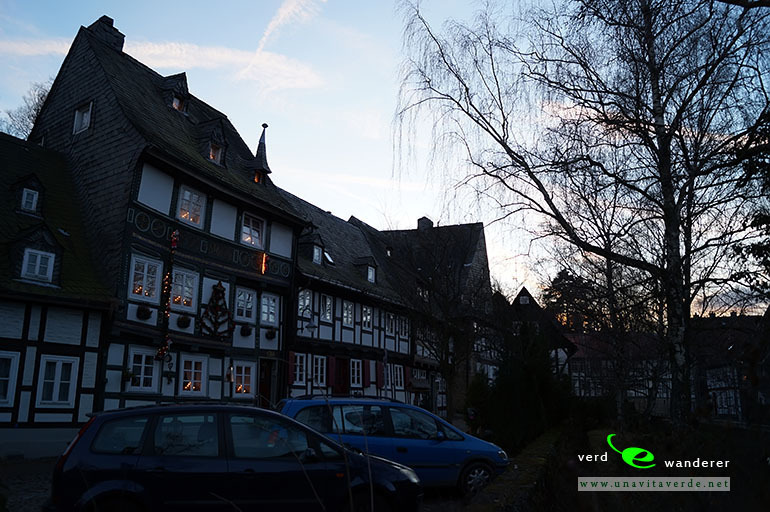 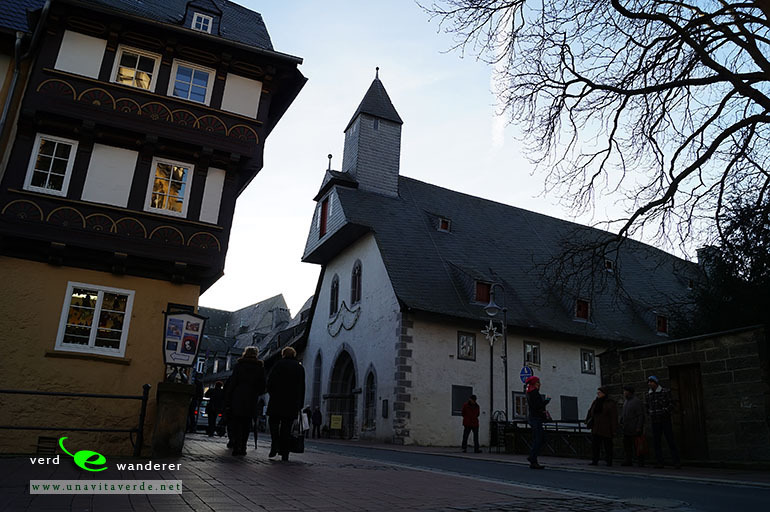 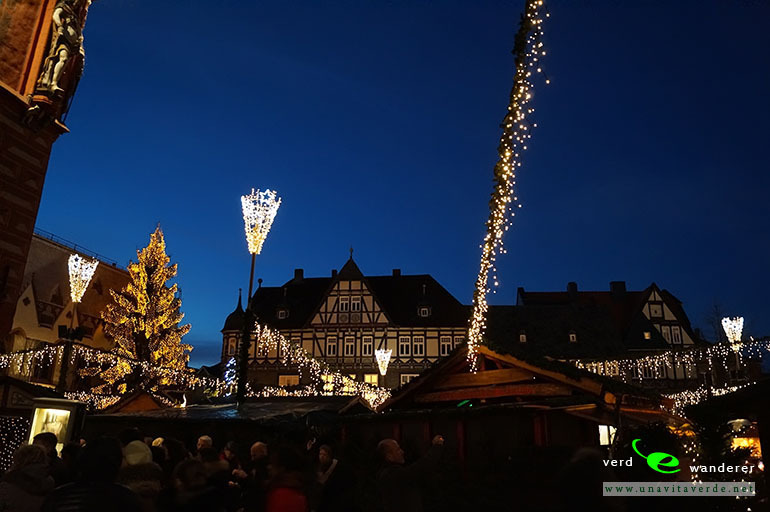 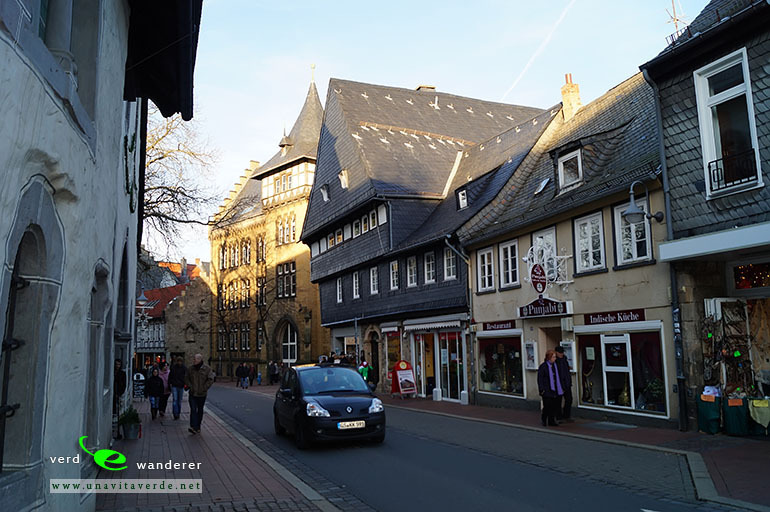 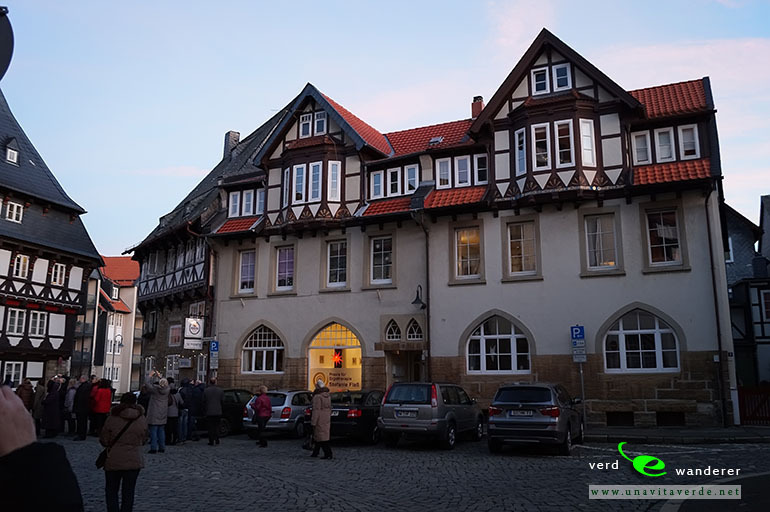 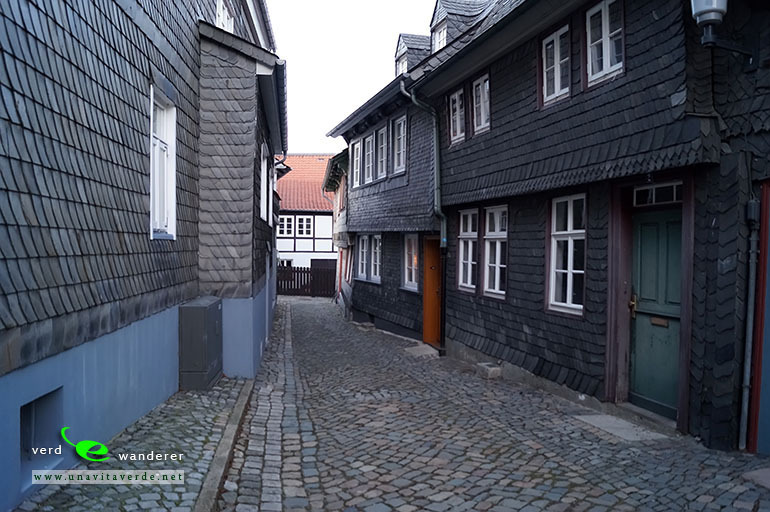 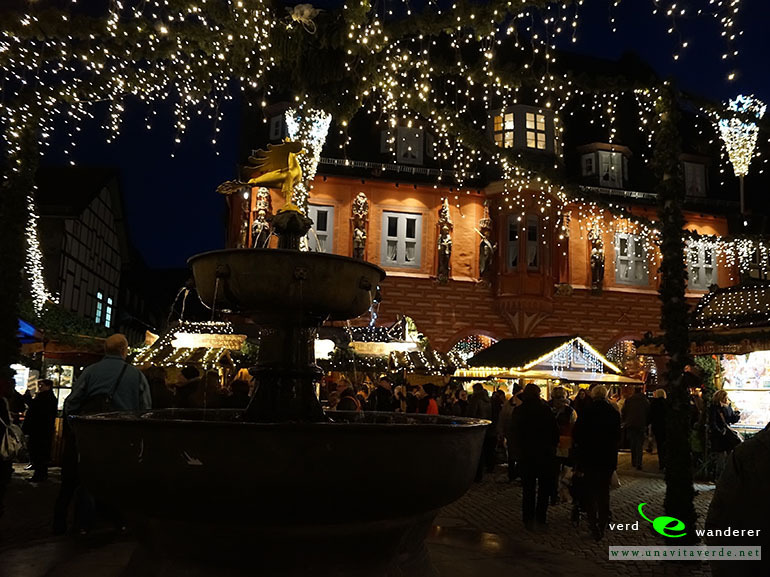 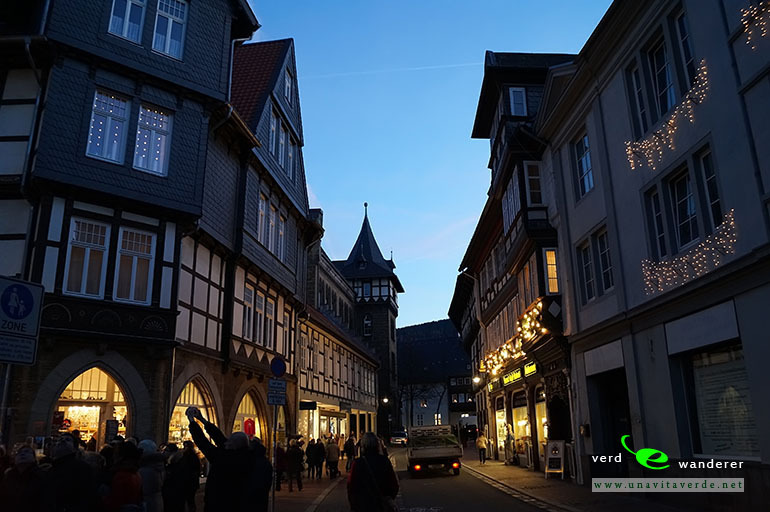 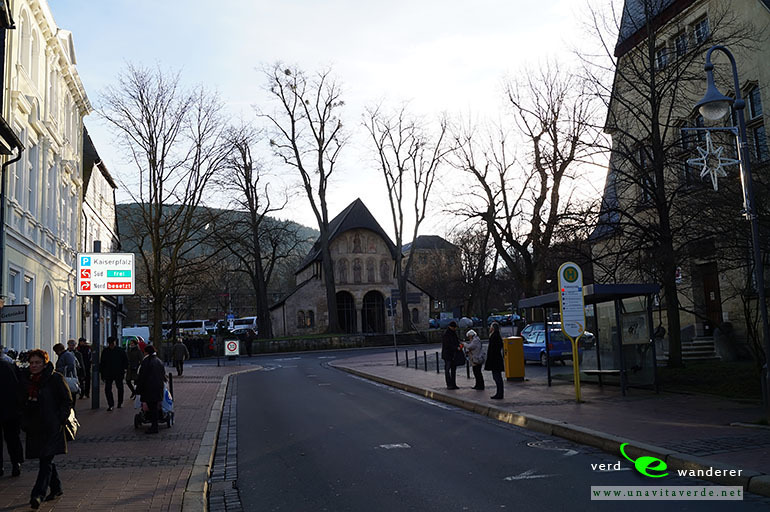 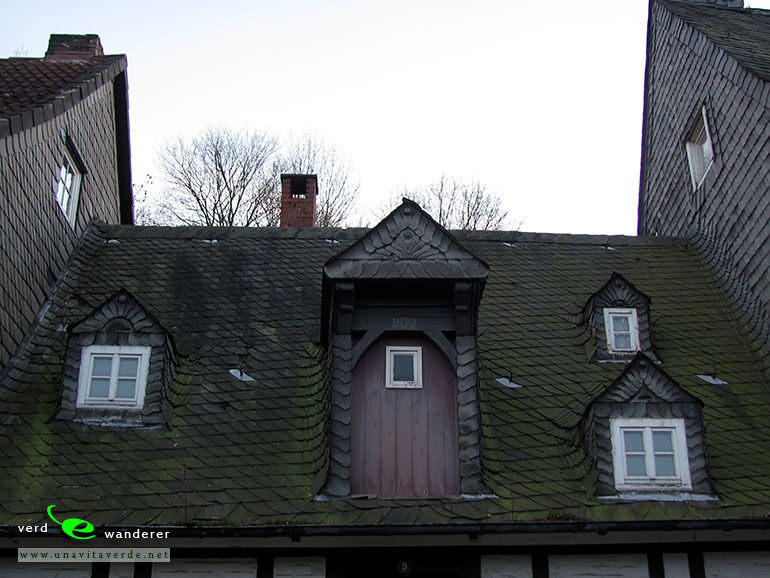 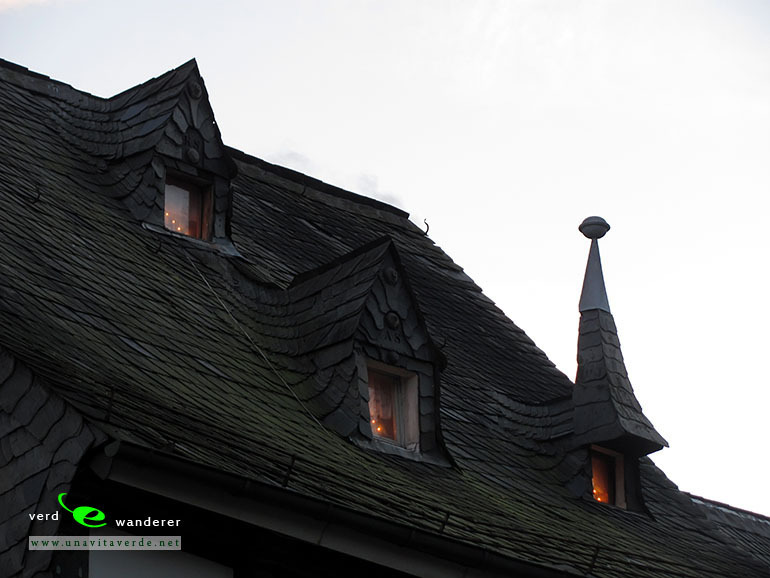 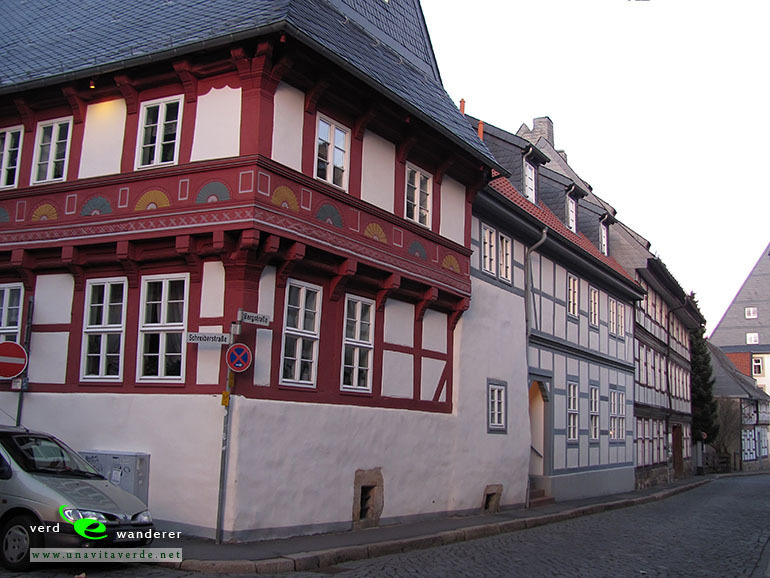 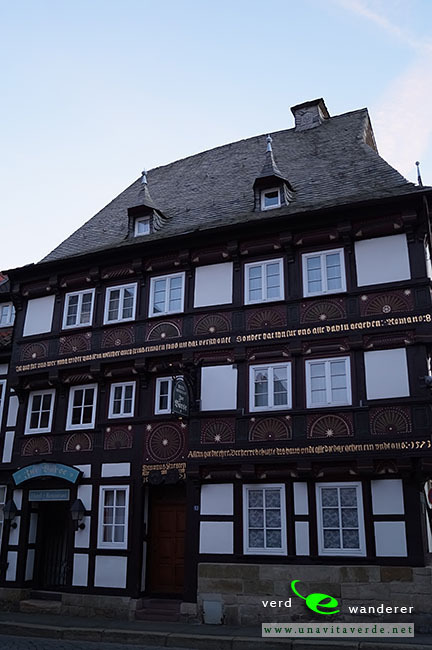 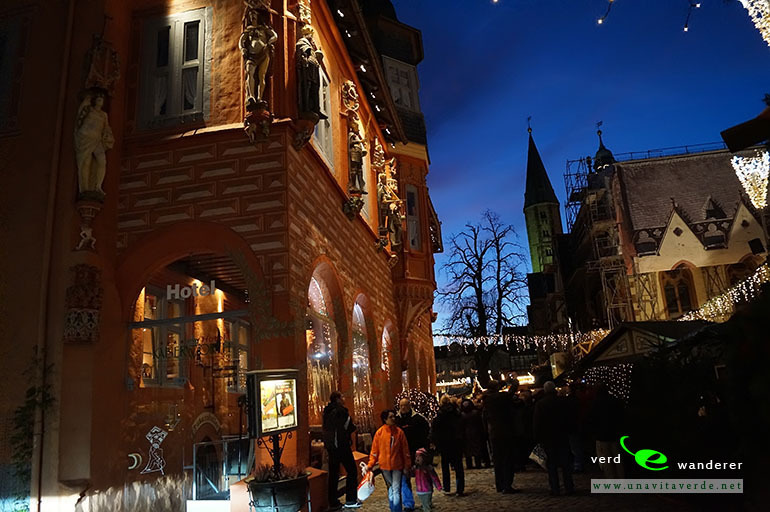 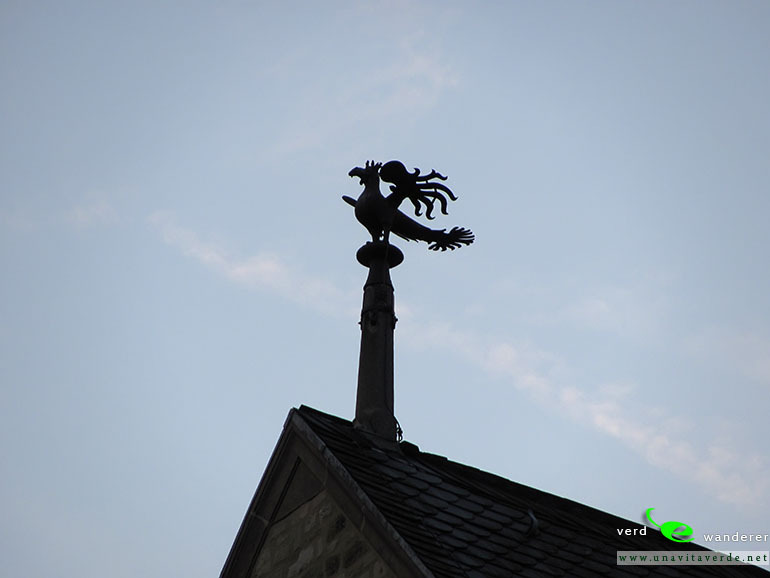 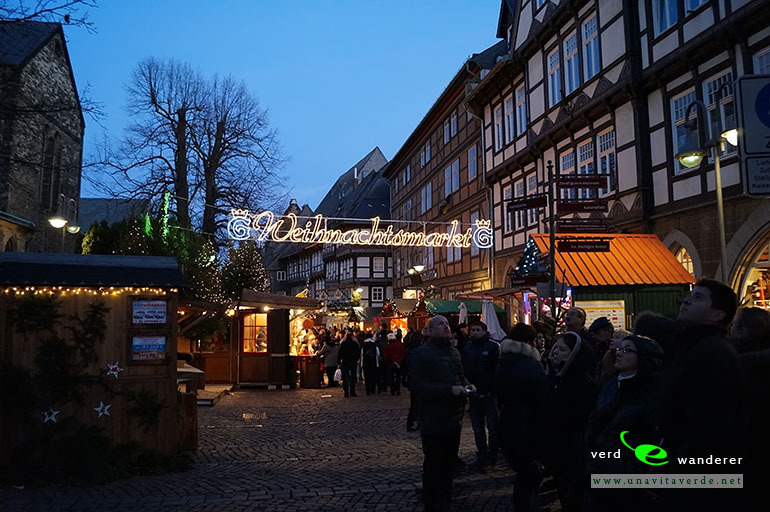 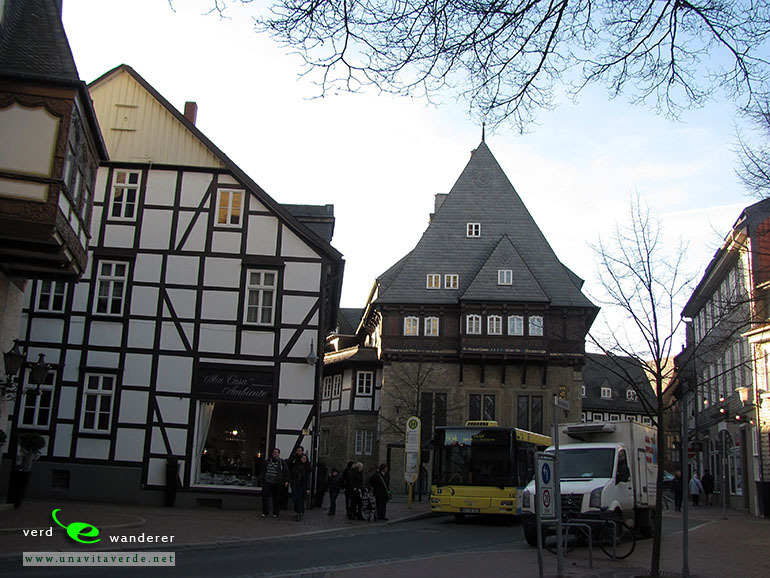 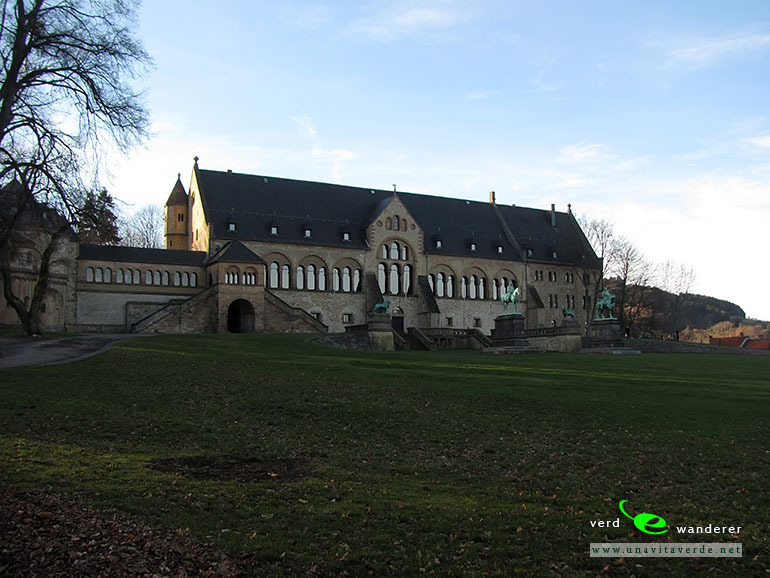 See photos of Goslar in this travel photo gallery from Verde Wanderer. 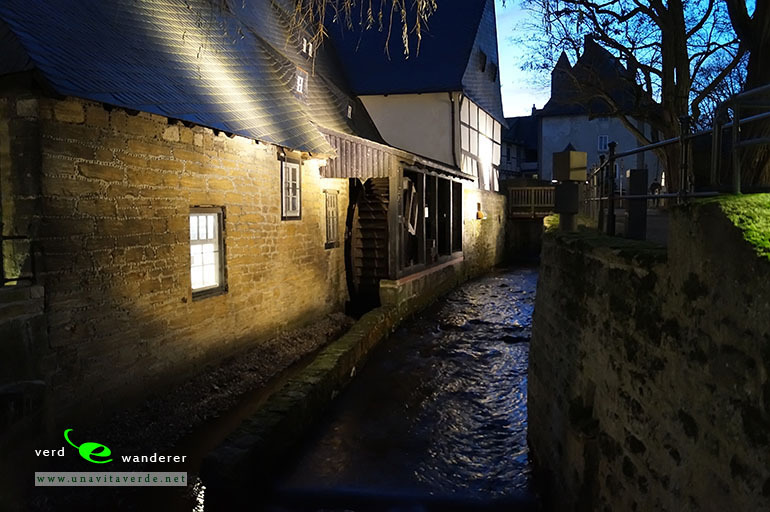 Pictures taken at 16 of December, 2013. 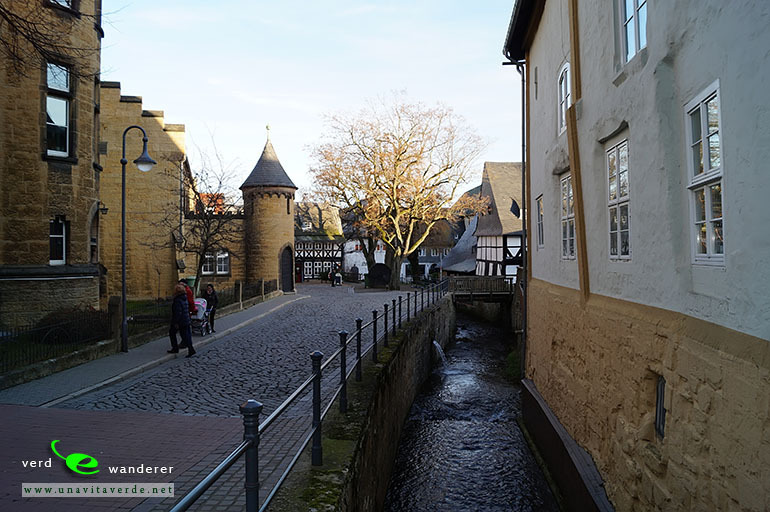 Previous Winter photos of Udra River. 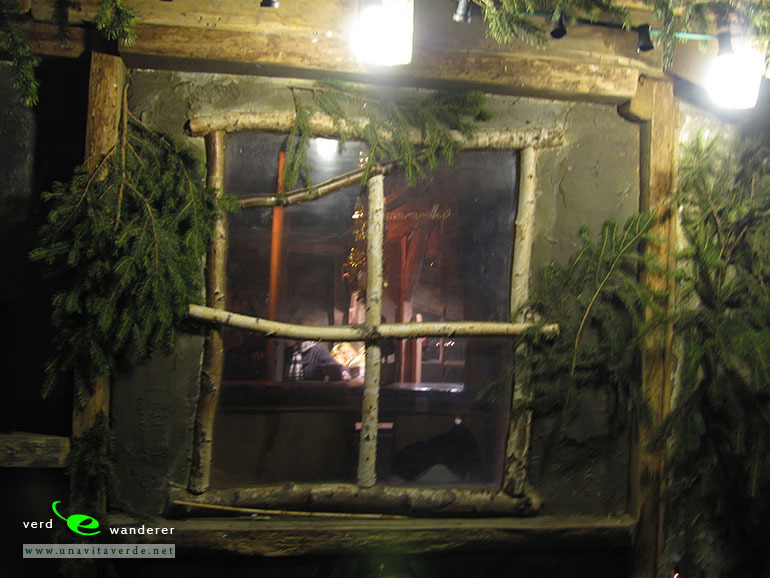 Snowy mood.